Are you on board with Suinn? 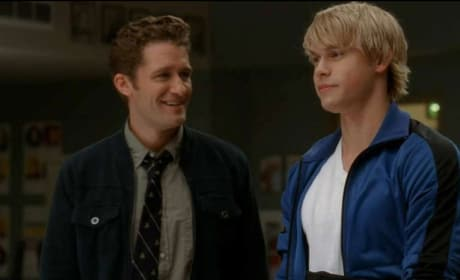 Sam and Quinn sing a duet in this photo from "Duets." 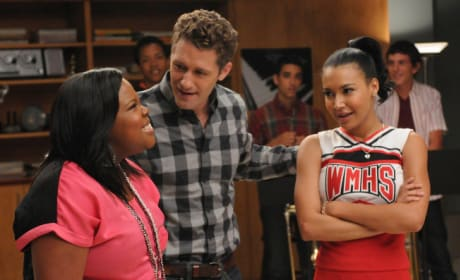 Will is seen here with Sam on the episode "Duets." We got to know the latter a lot better during this hour. Don't go breaking their hearts! Finn and Rachel perform a duet in this episode still. Will offers Mercedes a tip in this scene from Glee. It's courtesy of the episode "uets."